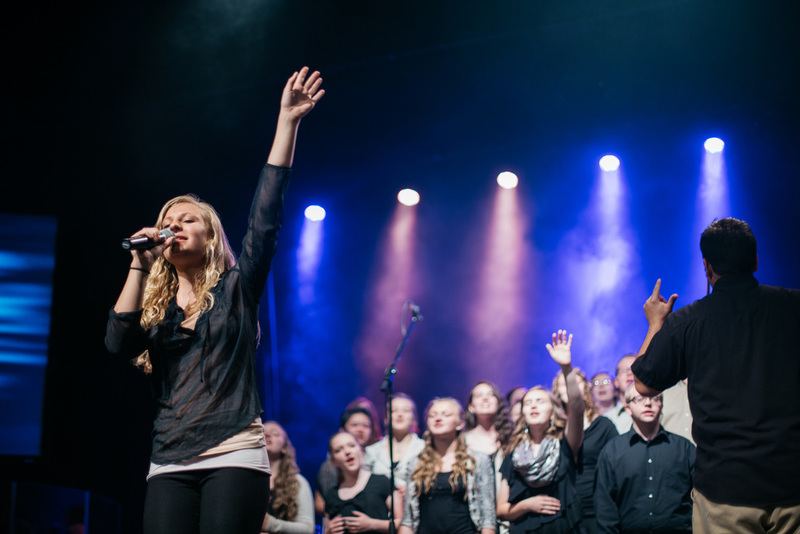 New Way Worship- Camp and Tour is an auditioned music group of high school students who come together to create a worship-centered music experience. 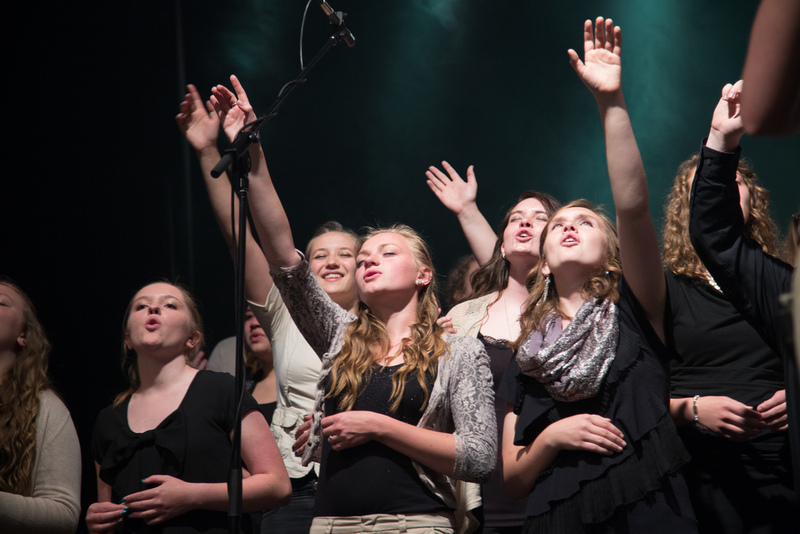 Every year 50-100 students apply to be worship leaders, soloists, members of the worship band, worship choir, or even tech teams. We rehearse for a week on campus to prepare a modern worship concert that we then take on the road for about a 2000 mile, 10-day tour. We sing in churches, schools, and community centers in towns across the country. Beyond the music, we dig into the biblical foundations and spiritual depth of living out our worship each day. Devotions, small group conversations, and lifelong relationships solidify this focus even above the concert. While we value the high performance level and musical skill the students share, their greatest take-away is always a spiritual one. Thank you for hosting this year's NWW! We trust it will be a great event. Below we have provided links to some creative assets that you and your team may find helpful. Thanks!